It’s tempting to take the quicker solution to a problem. The same goes for your hospital’s website. 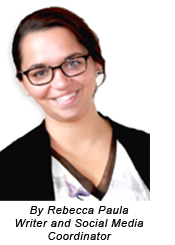 You’re juggling clients, providing excellent patient care and trying to find new customers. It’s tough to balance everything, but you shouldn’t allow your website to take a back seat. 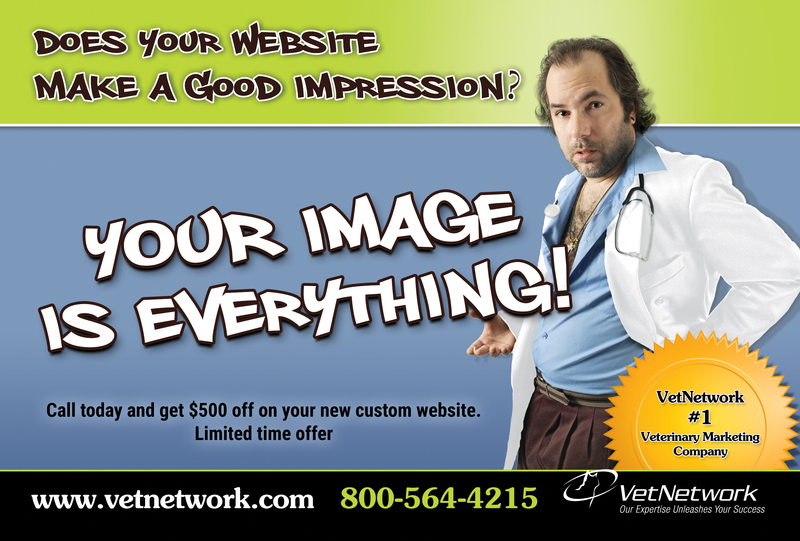 Your website is how prospective clients see your practice, and you want them to be impressed. In this newsletter, we discuss the advantages of having a custom website for your veterinary practice. Read on to learn more about why having a custom website over a template site will not only save you and your staff time, but also help generate new business and increase your bottom line. Your veterinary hospital is unique, so why would you use a cookie-cutter template website to represent the high-quality care you provide? A template website is a pre-designed website where you can enter your own content and images. It sounds convenient, but it has significant draw backs compared to a custom website built specifically for you and your business. Whether you take pride in being a top-notch hospital that offers a small-town and friendly environment or your hospital is a city leader in the latest veterinary technology, it’s imperative that this message is clearly represented to your website visitors. While it may be tempting to use a template website, their severely limited options will hurt your practice in the long run. User friendly experience – Custom websites are adaptable to give pet owners an easy and enjoyable user experience, resulting in better Google rankings and happy clients. Custom sites are goal-oriented – Built to target your local audience, custom websites are focused on expanding business, educating pet owners, or any other goals that you and your practice might have. High level of customization – A custom website is designed specifically to represent your brand and satisfy your clients’ needs. Web designers work with you to customize everything from colors, logos, photos and special features like online newsletters and prescription refill portals. Provides credibility for your brand – A consistent branding theme builds trust and reinforces your message with local pet owners and clients. Optimized for search engines – You want your website ranked high on Google searches. For high search results, custom search engine optimization (SEO) needs to be built into your website. This cannot be accomplished with a template site, only with a well-planned custom website that includes custom SEO. High Return on Investment – Custom sites have a longer lifespan than template websites, typically 3-4 years instead of only 1.5 years. This saves you time and money, and with a custom website, you have tech support that will help in case your website experiences a problem or if you need to add new sections, update a page or change a photo. 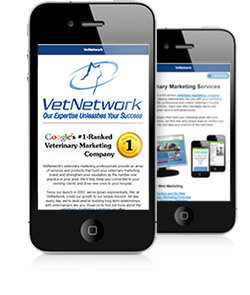 VetNetwork is owned and operated by a veterinarian with 20 years of hospital ownership experience. 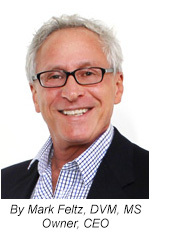 The company is staffed with a team of veterinary marketing experts who are dedicated to growing your practice. For more information on creating an engaging and informative custom website that truly represents you and your veterinary hospital, please give us call at (800) 564-4215 or send us an email today.